Let me ask you something-do your eyes ever get tired from working on the computer all day or from posting on social media from your i-phone? What about migraine headaches? I can relate to both. Sometimes it can be a big problem; a problem that leads me to lie down in a quiet, dark room with the blinds closed and a “Do Not Disturb” sign on my door. Thankfully, I recently discovered something that actually soothes my painful headaches and tired eyes. It’s called GENTLE STEAM EYE MASK by MEGRHYTHM. 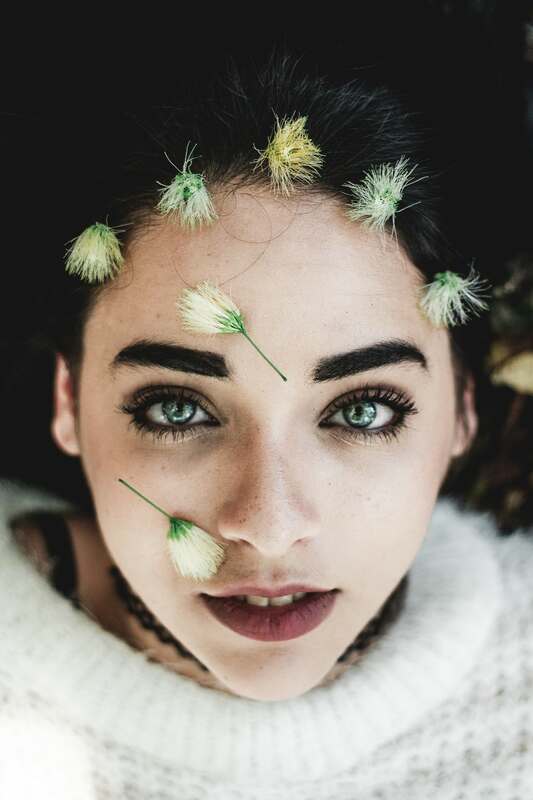 Dermatologist & ophthalmologist tested, and scented with calming lavender, this is a very unique eye mask that will soothe your worn-out, hard-working eyes. It’s also the perfect remedy for weary eyes as a result of traveling or a lingering hangover. 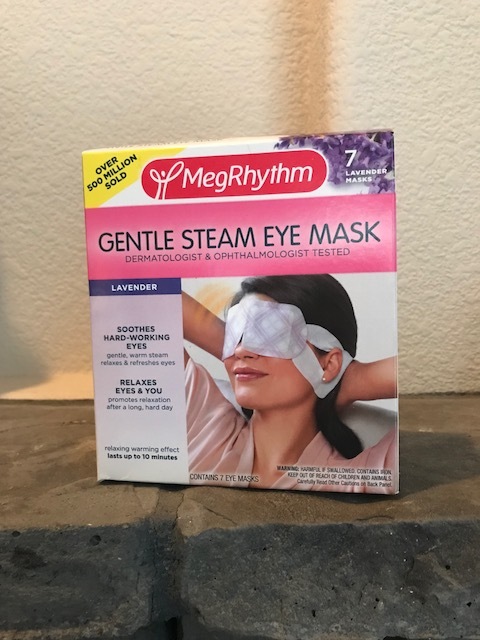 Here’s how it works: Simply open one of seven pouches in the box of GENTLE STEAM EYE MASK by MEGRHYTHM and it will immediately begin to warm up (no microwave required)! With your eyes closed, you then place the eye mask over your eyes with the paper ear straps around your ears. I recommend that you kick back and relax and enjoy the effects as a warm, gentle steam, approximately 104 degrees F, relaxes tension and soothes your hard-working eyes. Ahhh…In just 10 minutes, you’ll feel so much better-nicely rested and rejuvenated.